The Life Extension Blog: Are Your Medications Stealing Your Nutrients? Are Your Medications Stealing Your Nutrients? 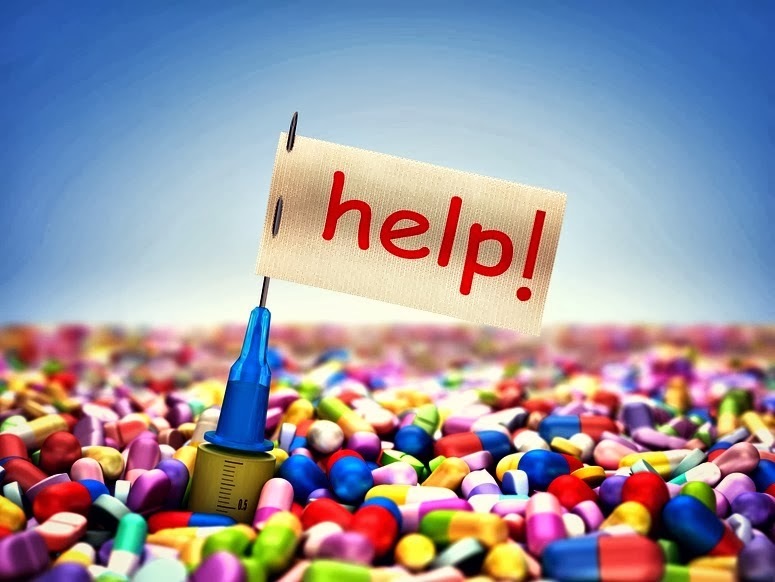 When you take prescription medications, the last thing you want to feel is worse. Why? Well, because the reason you’re taking them in the first place is to feel better. Unfortunately, it turns out that a number of drugs can make you feel worse, and part of it may be due to something you may have never considered before — nutrient depletions. Now, we’re not advocating that you stop your current medications or renounce them altogether, we just want you to become educated on this issue. It’s important, and it's pretty far off of the mainstream’s radar. So, below we’ll explore some common nutrient depletions that can be caused by prescription and OTC drugs. Who knows? This may just save you some unnecessary frustration down the line. Are Nutrient Depletions Causing Your Side Effects? Some of the side effects related to medications include bone loss, an irregular heartbeat, fatigue, leg cramps, muscle aches, insomnia, depression, memory loss, and anxiety. As it turns out, many of these can actually be signs of nutrient depletions. In addition, some of these side effects can even be mistaken for a disease, warranting the use of even more medications. All in all, this could lead to a vicious cycle of unnecessary suffering. So how do you avoid these nutrient depletions? The first thing, of course, is to eat a well-balanced diet. Eating a variety of foods will help you obtain a good balance of nutrients. Second, make it a point to take the right supplements. These days, it’s difficult to obtain all of the nutrients you need from diet alone. Make sure to take a good multivitamin along with the specific nutrients that are most likely to be depleted by your current meds. This could decrease your odds of experiencing nutrient-related side effects. Note: Take supplements at least two hours apart from any drugs! This is to avoid any potential interactions. If you have questions about your current medications, you should start by asking your local pharmacist. Their job is to look this information up for you and give you answers. So, start there. Next, do your own investigative work. Read books about drug-induced nutrient depletions — many of them are definitely worth a look. Have you ever taken a drug that caused an unwanted side effect you eventually found out was nutrient related? If so, please share it with us in the comments. Who knows — perhaps your own experience can save others some frustration down the line! My husband was on Simvistatin and had a severe CoQ10 deficiency. He also had a toxic level of aluminium due to his profession in the Automotive Paint Industry. He was put on 325mg of Aspirin daily as a stroke preventative for the Moyamoya Disease he was diagnosed with. I was appalled when I read the label..........Aluminum!! !